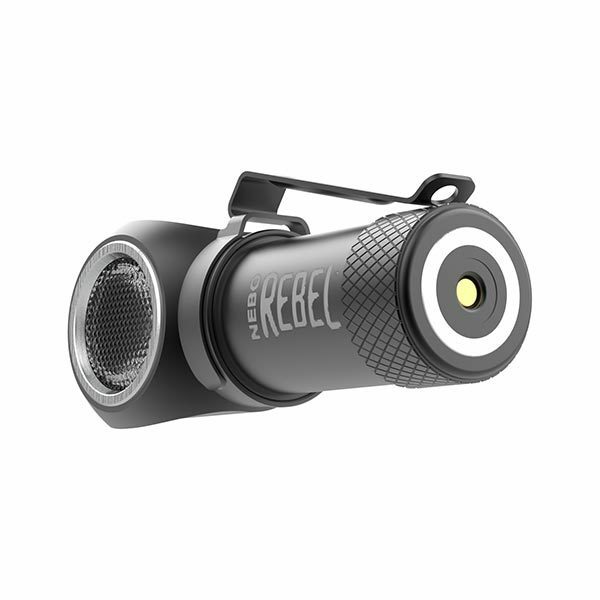 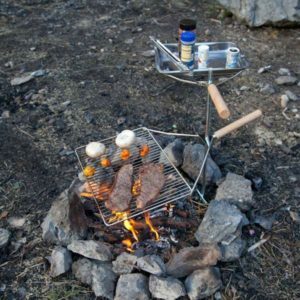 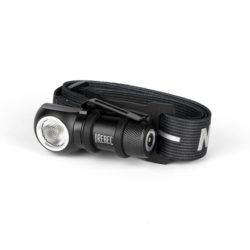 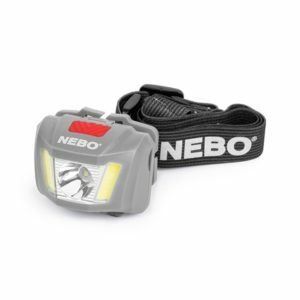 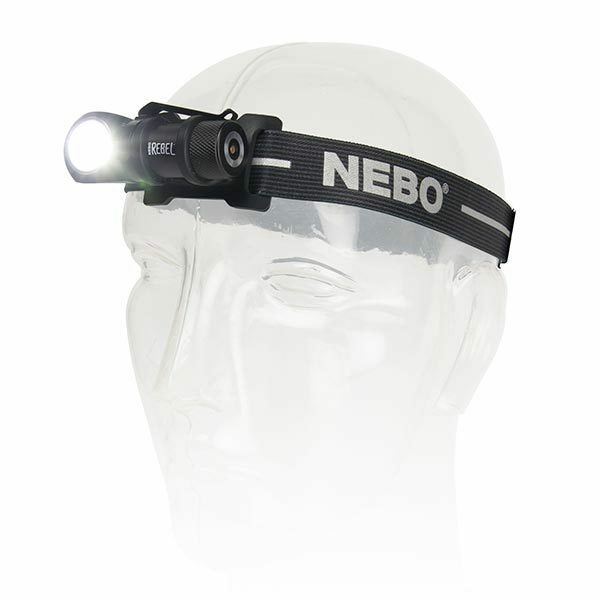 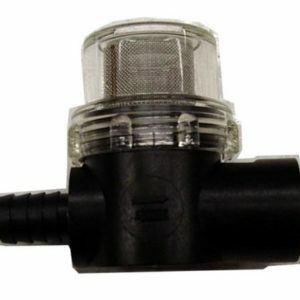 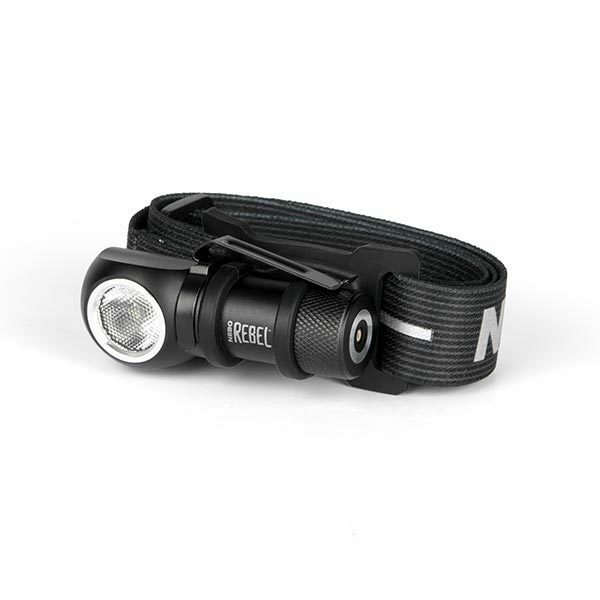 The REBEL is a fully rechargeable task light that includes an adjustable head strap for use as a head lamp. 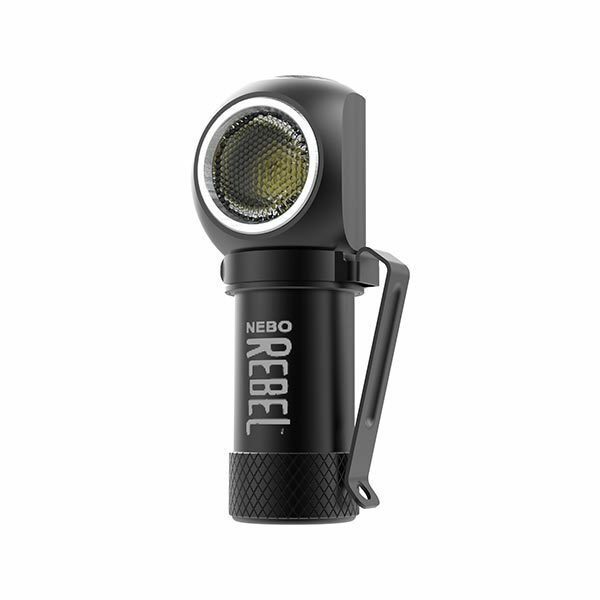 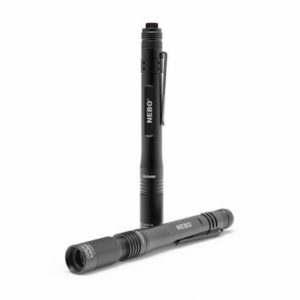 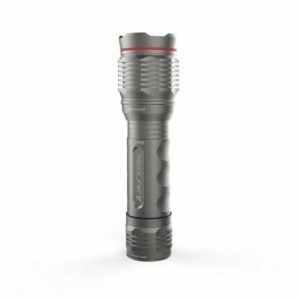 Small enough to fit in the palm of your hand, this powerful light rebels against its size with its impressive 600 lumen output. 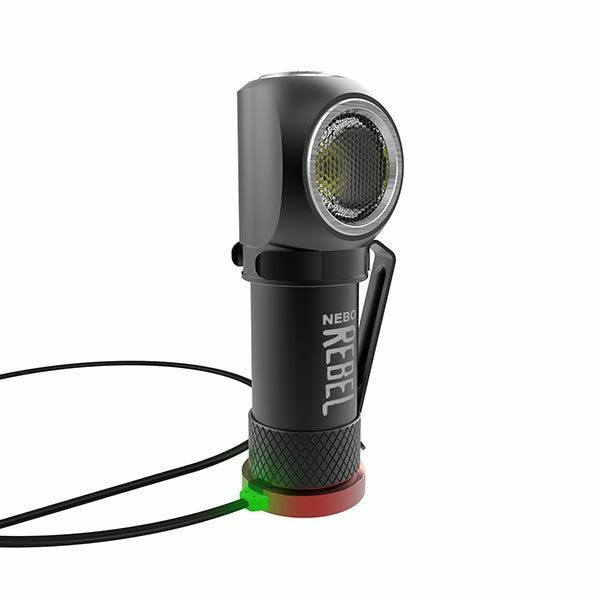 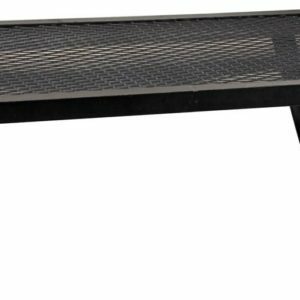 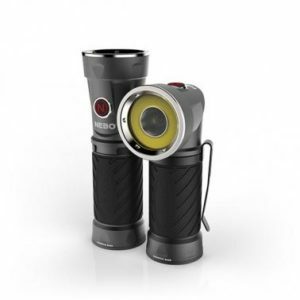 This bright light is also equipped with a rotating, removable steel clip and powerful magnetic base to provide even more hands-free lighting options.